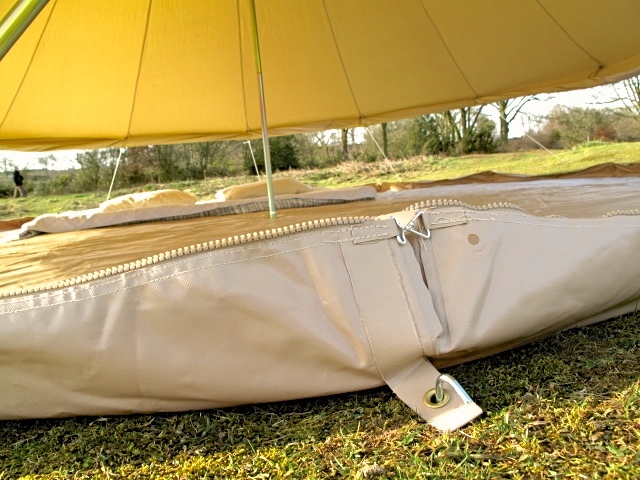 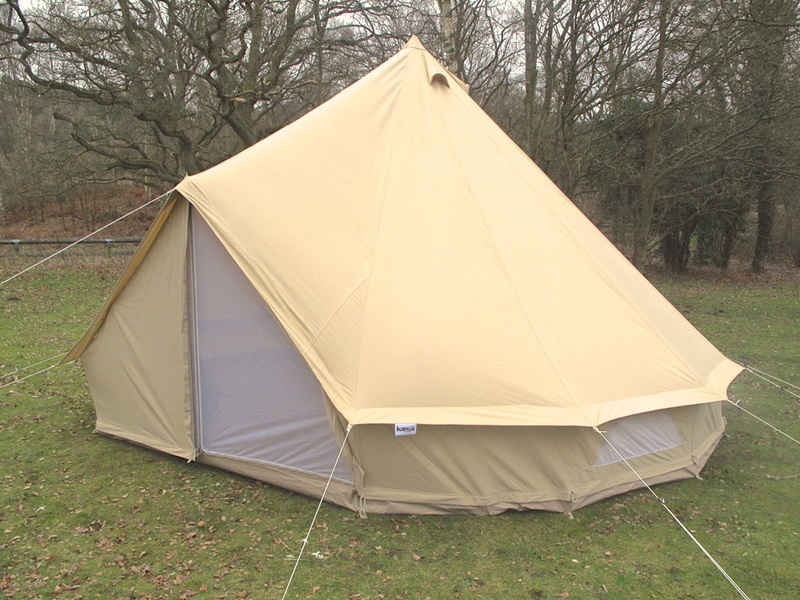 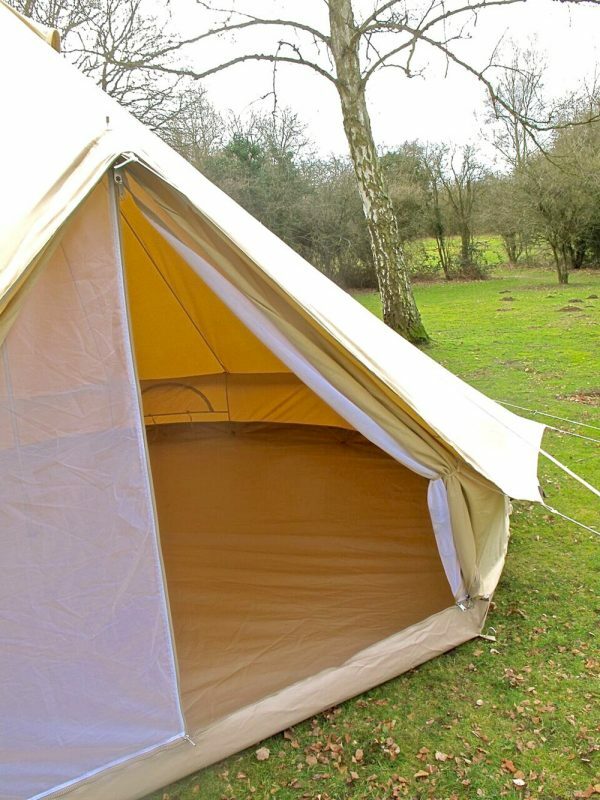 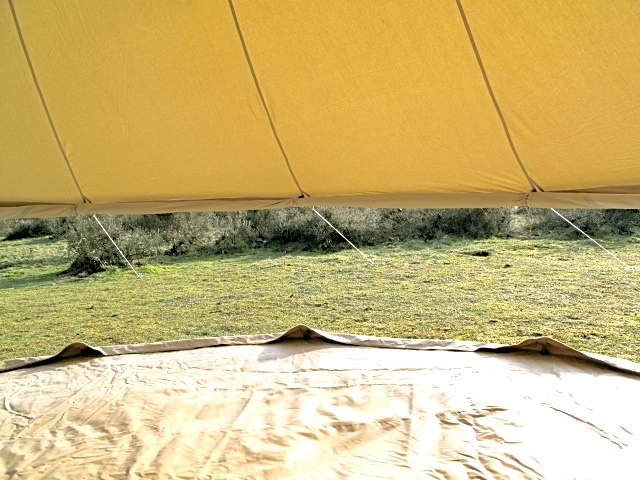 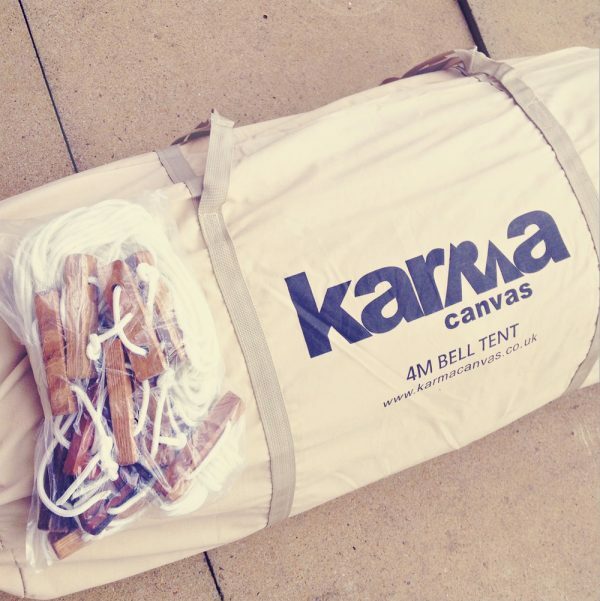 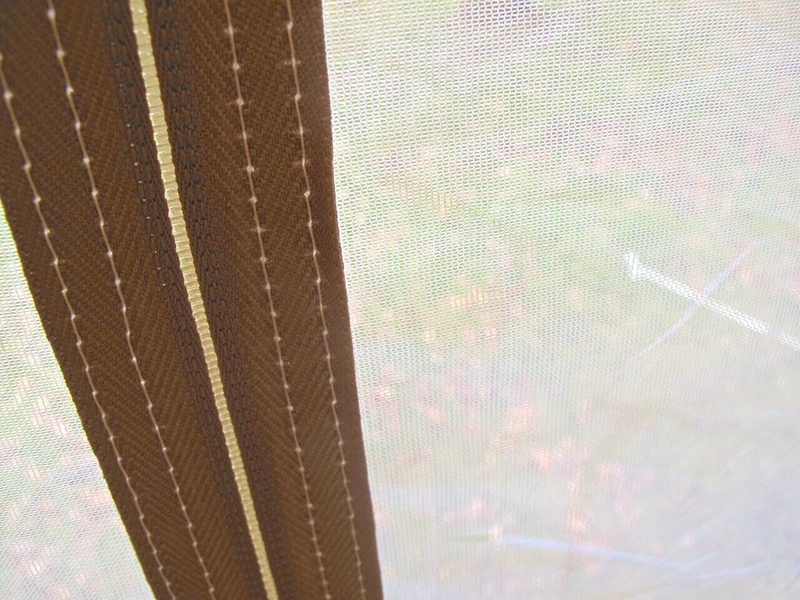 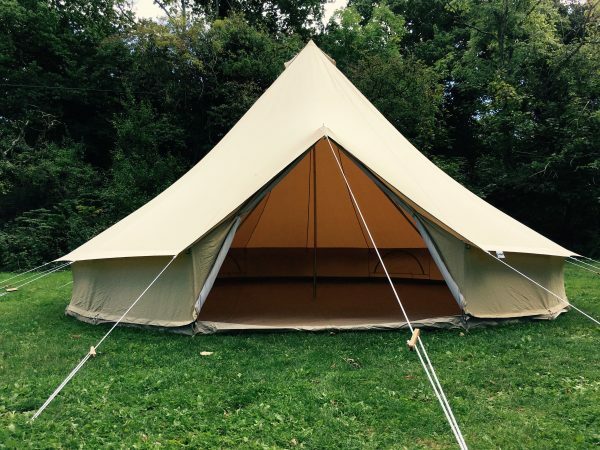 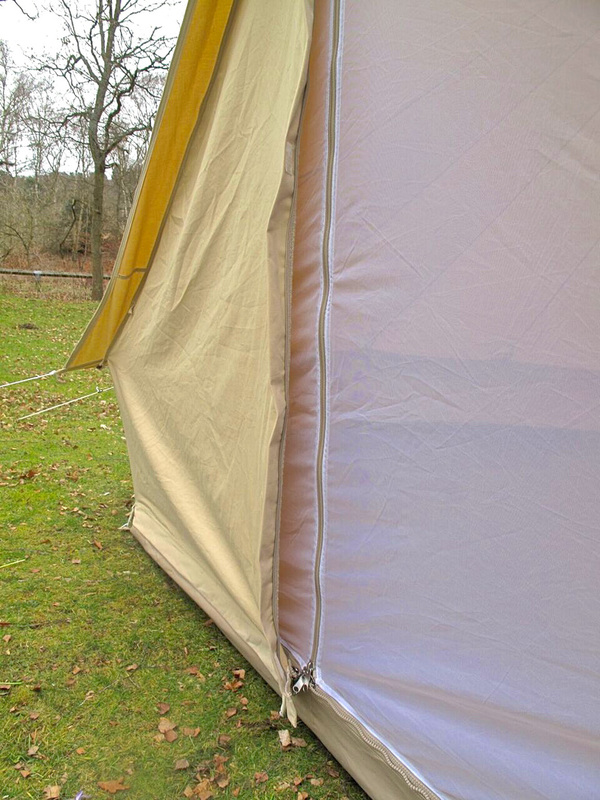 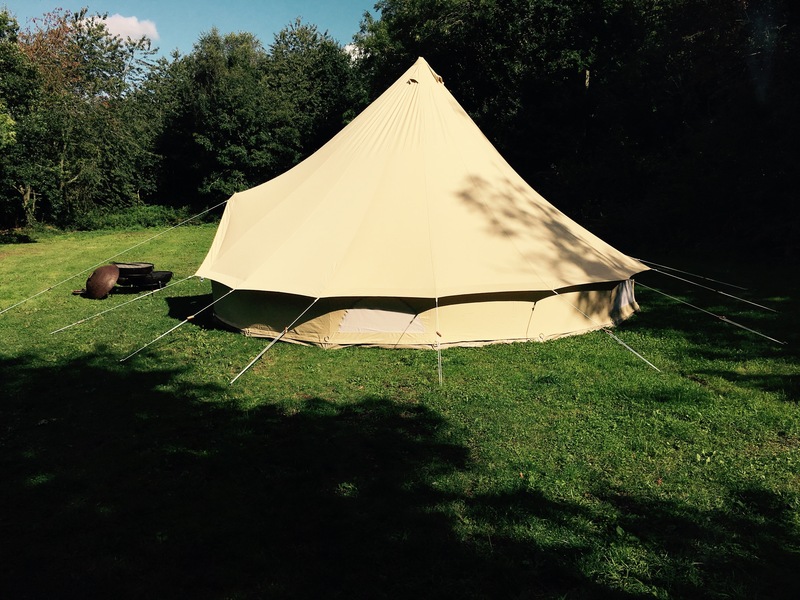 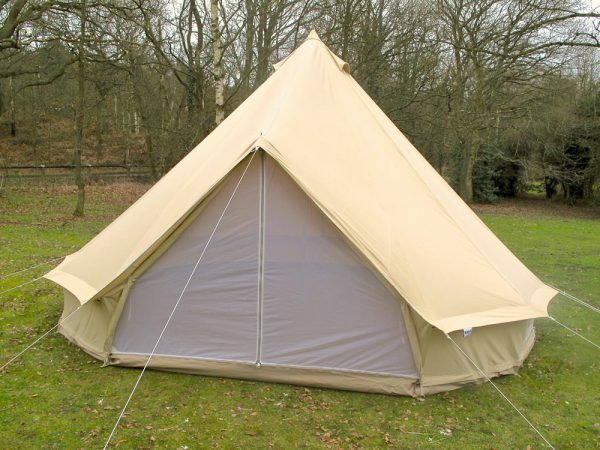 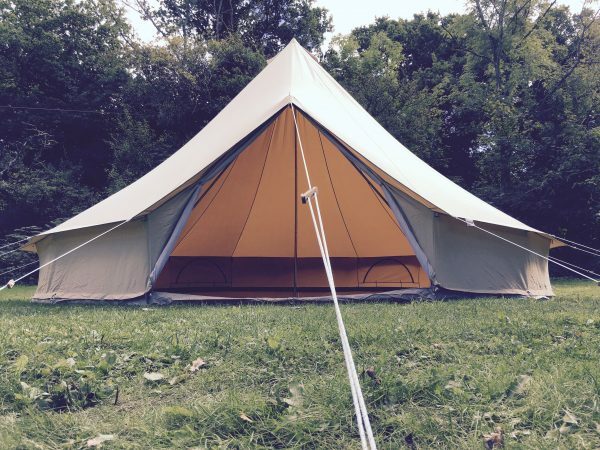 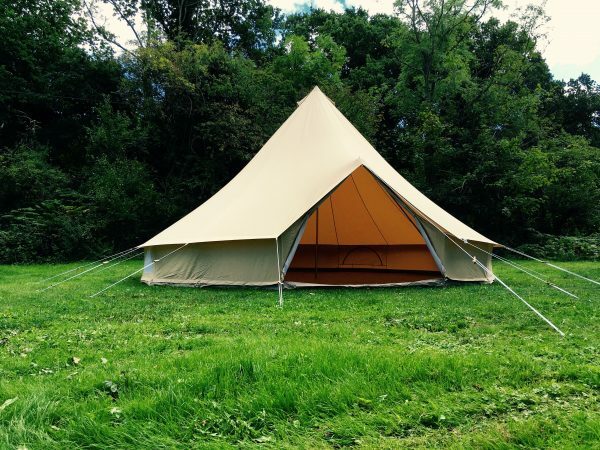 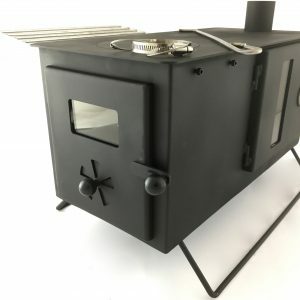 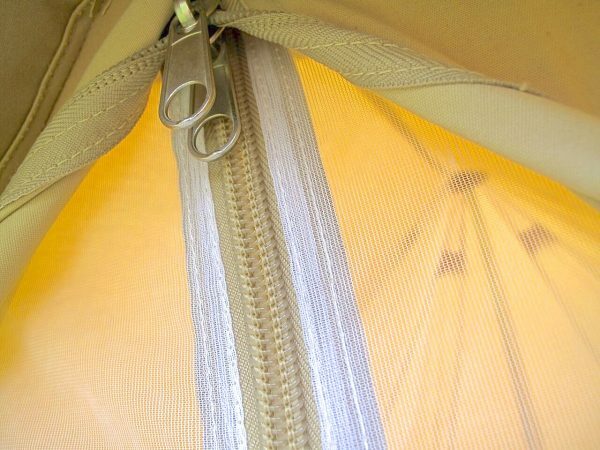 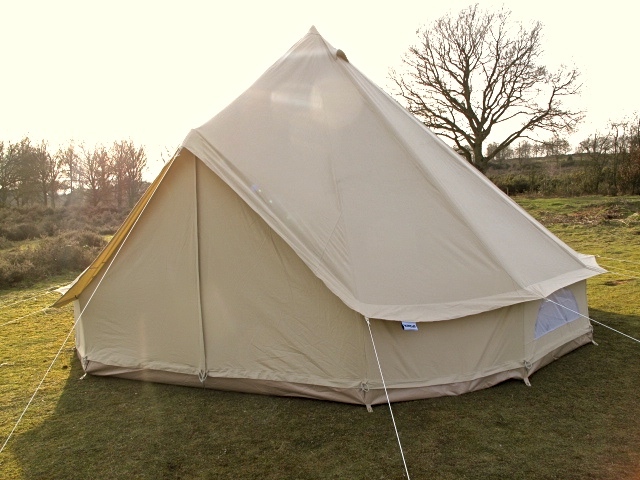 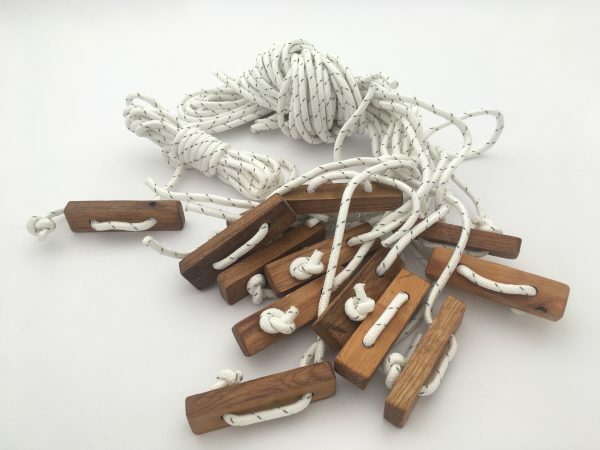 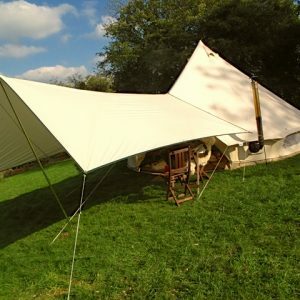 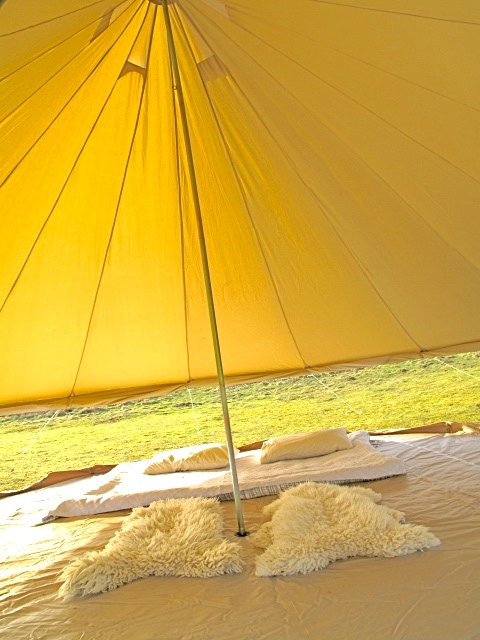 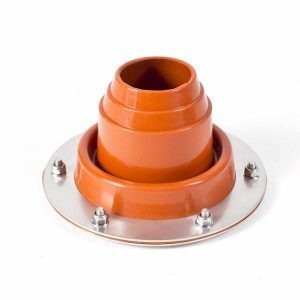 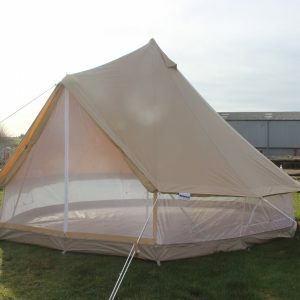 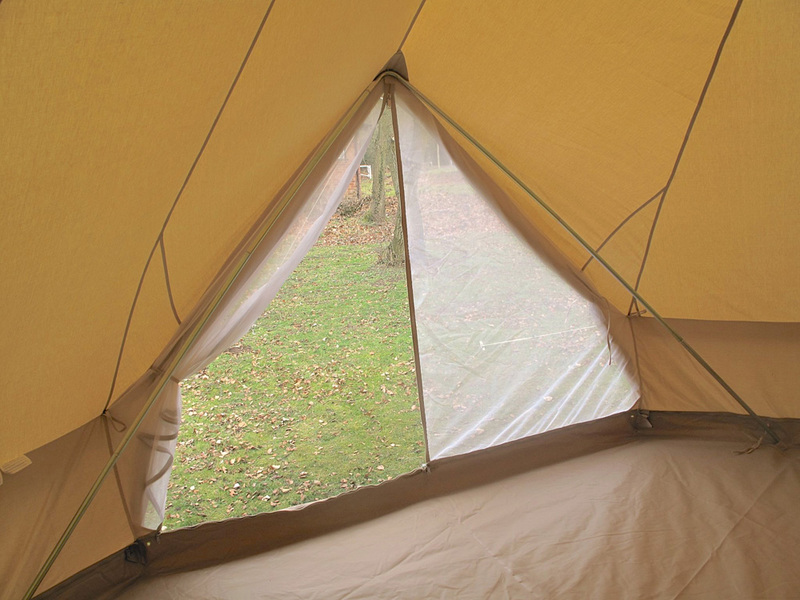 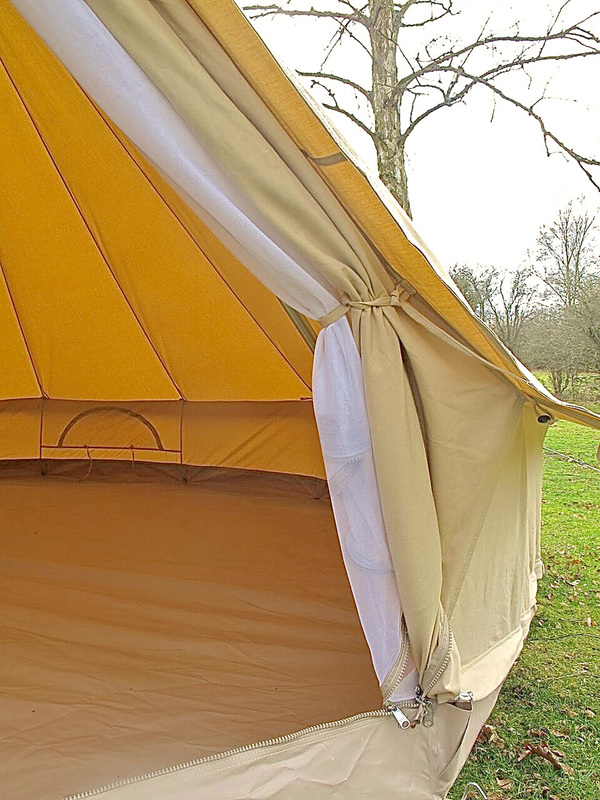 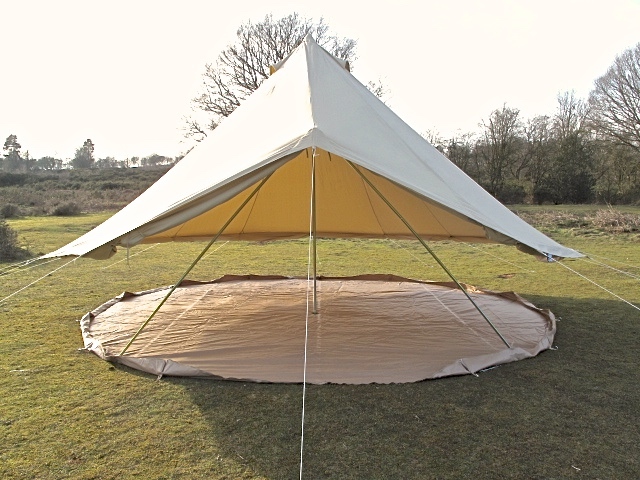 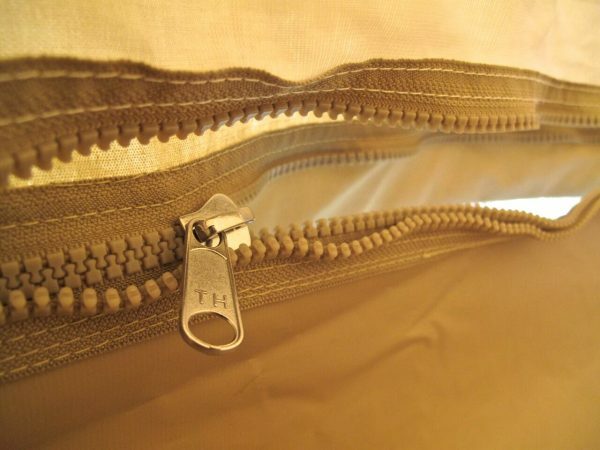 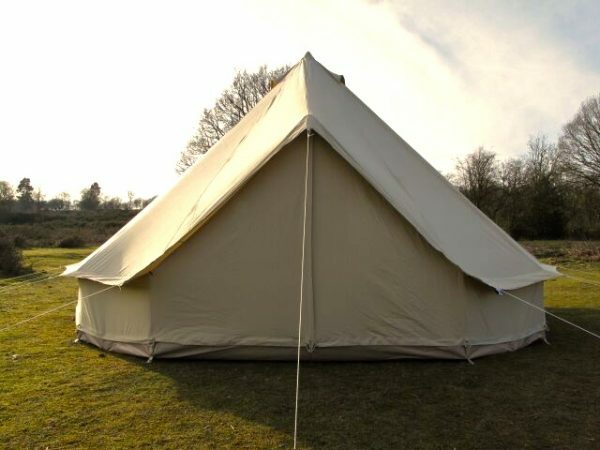 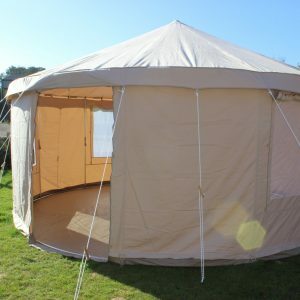 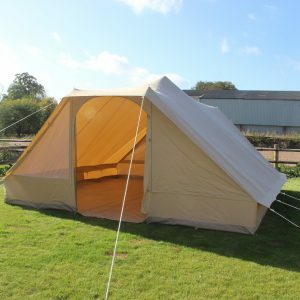 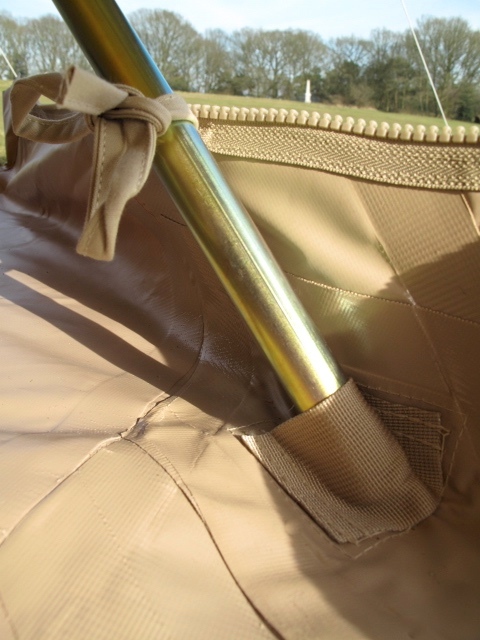 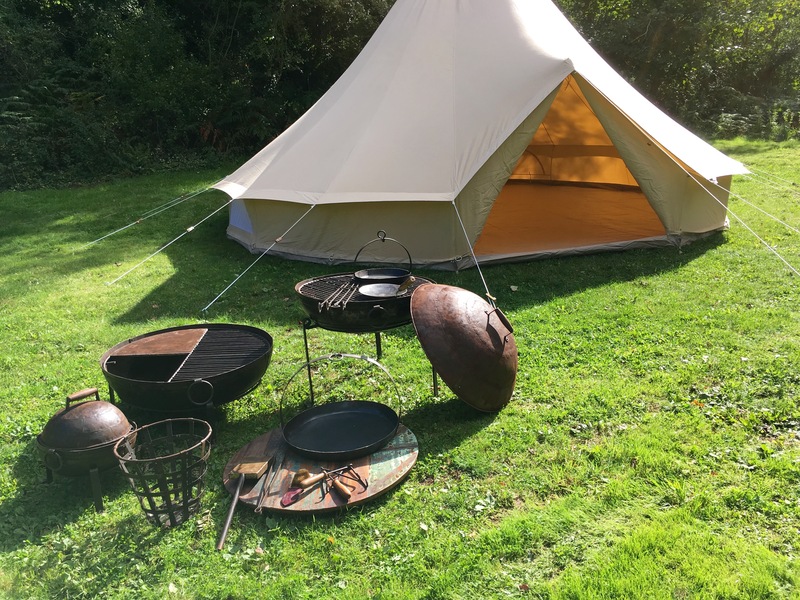 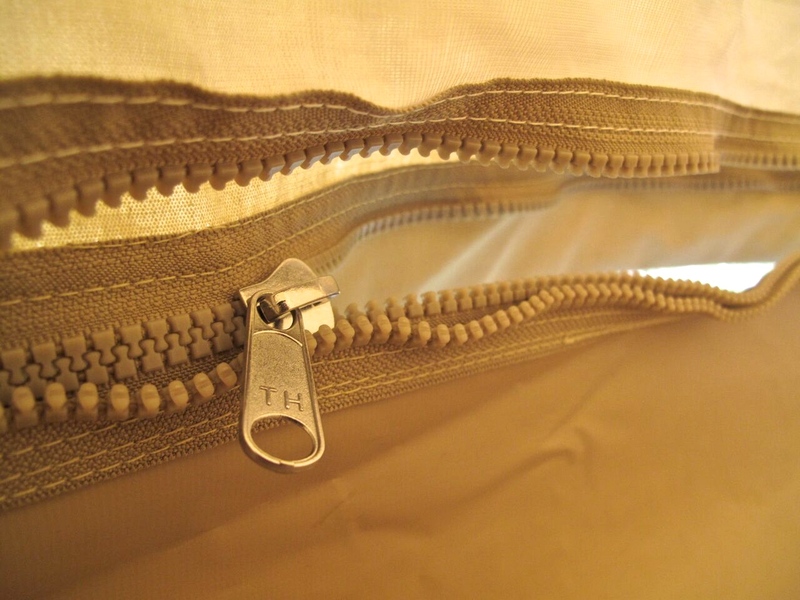 The brand new and exclusive 8m Bell tent. 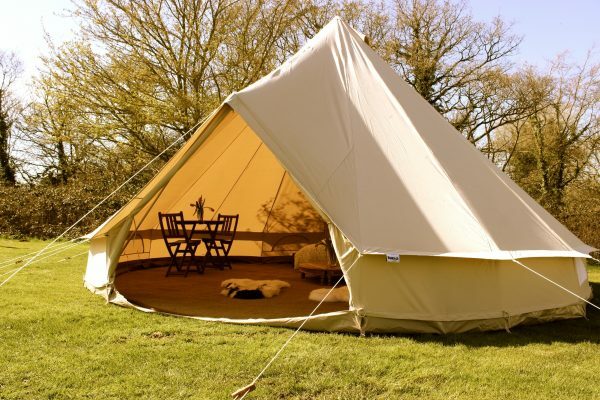 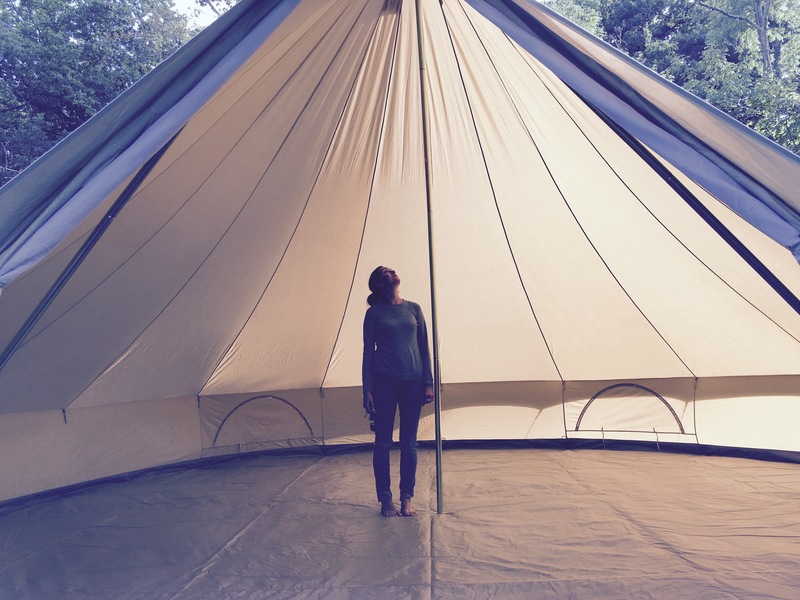 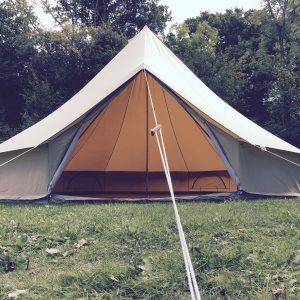 The largest Bell Tent in the UK! 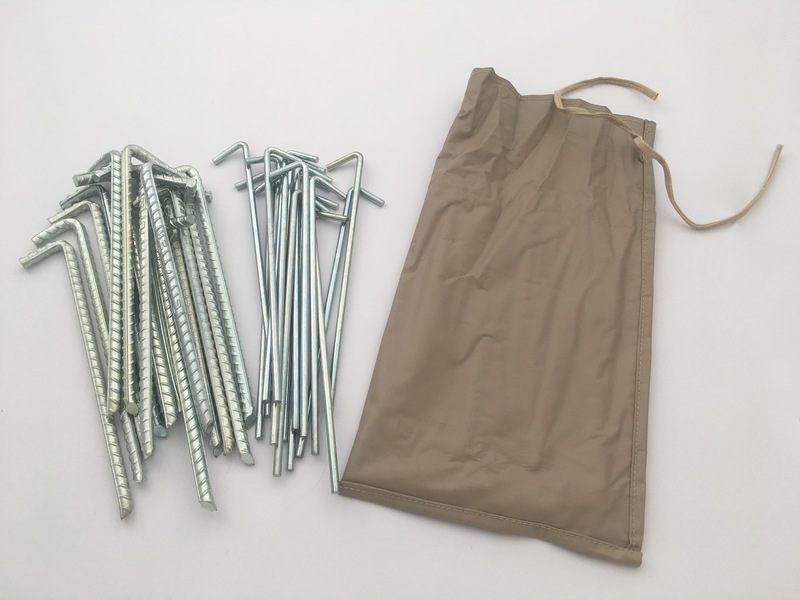 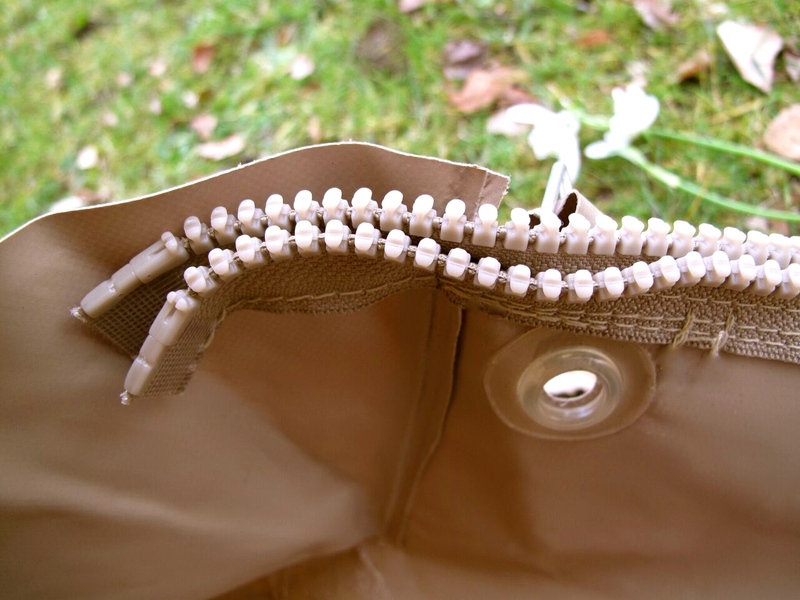 Matching zipped canvas storage bag.